Moon Cloud power point template is show the situation of the sky that full of clouds. In the first slide there are some cloud around a circle, the circle represent full moon with a beautiful color, dark white. The background is dark green because it relaxed the eyes of whoever that see this template. 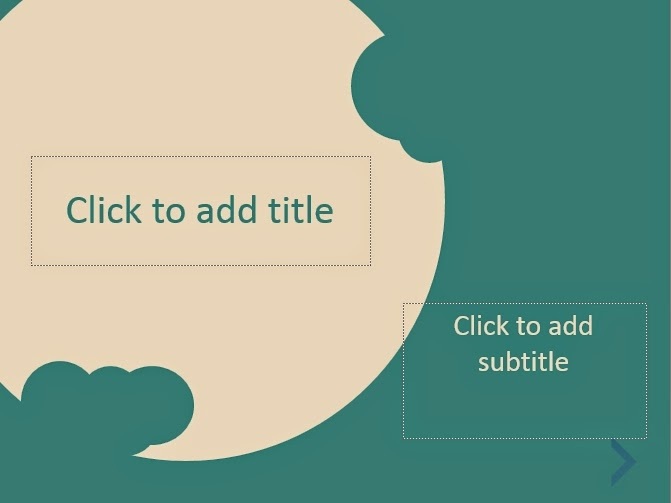 In the circle the presenter can put the title or the topic that will be presented. In the second slide, the circle in dark-green shows an eclipse but there is also a cloud near the corner, it means eventhough there is a eclipse in the sky, there is still a cloud in the sky. 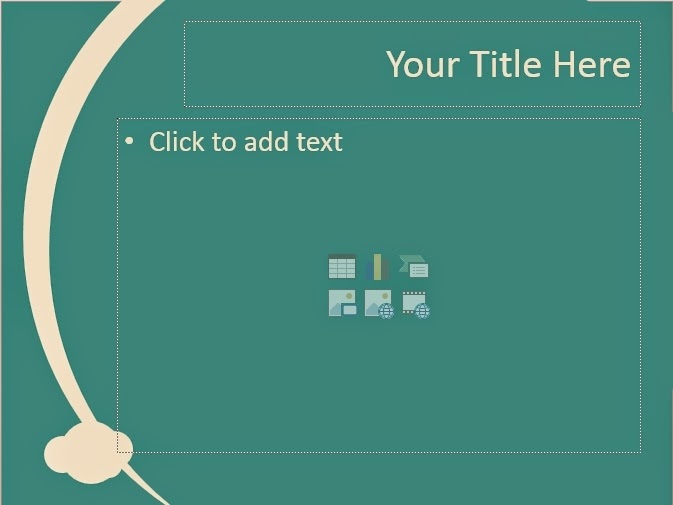 In this slide, the presenter can put the material that will be presented in the circle. In the third slide, there is an unperfect eclipse, because the time for the eclipse has not come yet. Around the circle there are two clouds that stick to it. The backgroud has dark-white colour. 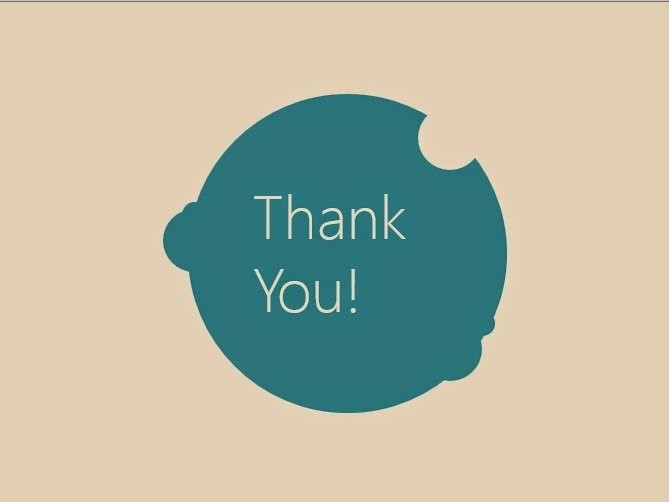 In this slide, the presenter can also put the material that will be presented in the circle, or it is used to close the presentation using “thank you” sentence. All of the colour combination is using pastel colors for convenience of the reader, so that their eyes do not get sick from them and the material easier to read.